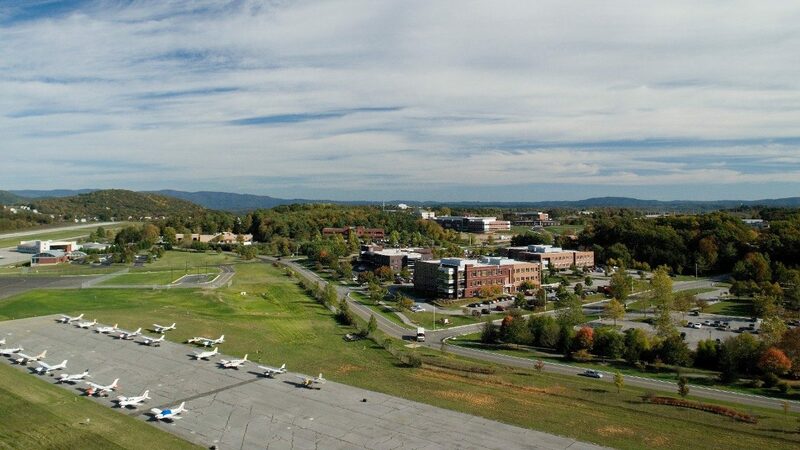 Air Transportation Services provides safe, on-demand air transportation for Virginia Tech employees, or employees of university-related corporations, on official university business. The department strives to make air transportation as safe, affordable, and convenient as possible for all customers. Flying services can be customized to fit the unique needs of each customer, often saving both time and money.